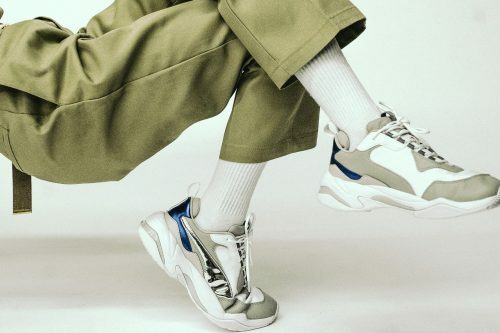 Looks like the dad shoes trend is not going anywhere, PUMA just launched its new chunky sneaker silhouette – Thunder Electric. Arriving in “Pink Lavender” and “Gray Violet” tones that are perfect for the summer, the style features layered materials, hot sparks of colour, and flashes of chrome. Its design reflects the electrifying power of lightning. Both colour ways are available at PUMA US. Each pair retails for USD $150. 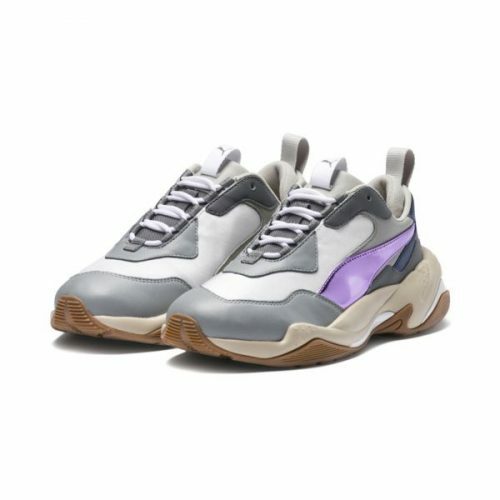 PUMA US offers FREE shipping to all local orders above USD $49. They don’t ship to Malaysia, we can get the items to your door at only RM10/lb. Sign up now!